"Brilliant, great use of language and rhyme. Love the sign language feature. My 5 year old is reading along." 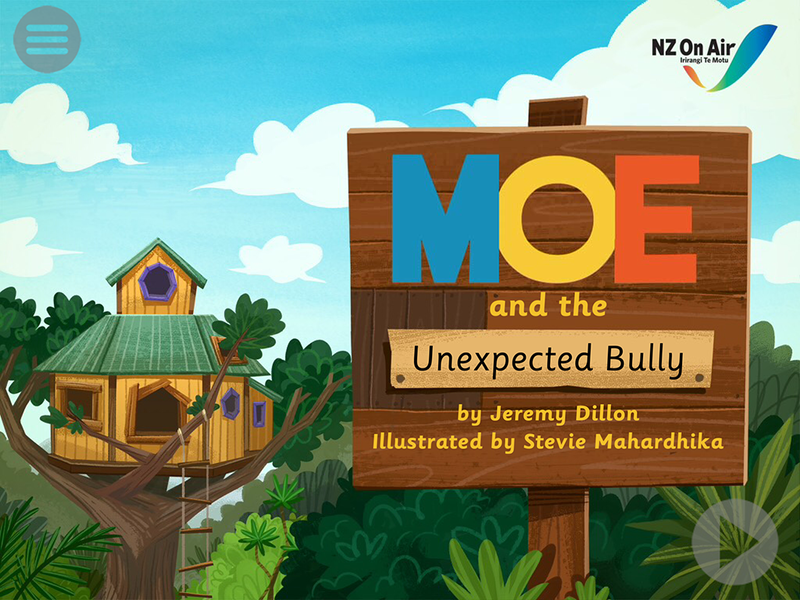 Beloved kiwi kid’s TV character Moe has a new adventure waiting – and this one’s digital! 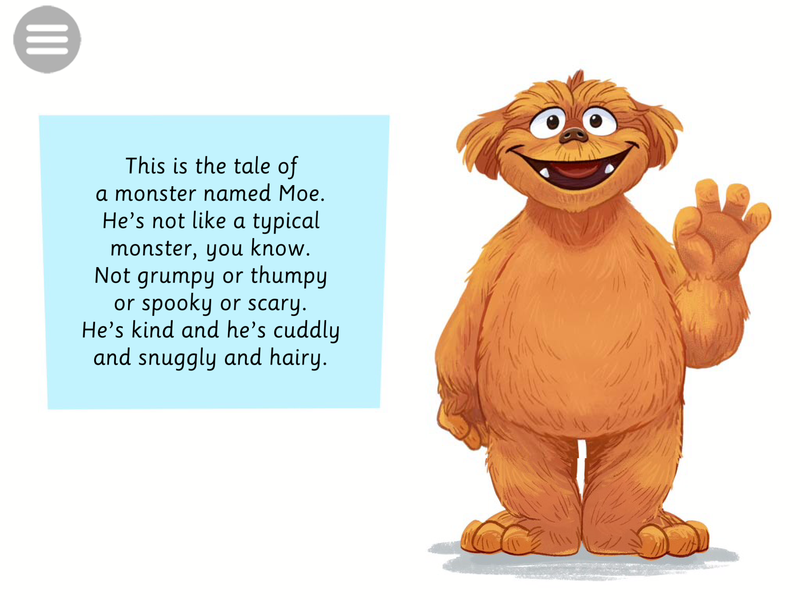 Moe and the Unexpected Bully is a beautifully illustrated digital storybook that follows Moe and his friends as they encounter bullying from someone completely unexpected. Interactive elements include sound synchronised with text, word-by-word, to reinforce understanding. Gilbert’s Guide can also provide help with trickier words as you read along. 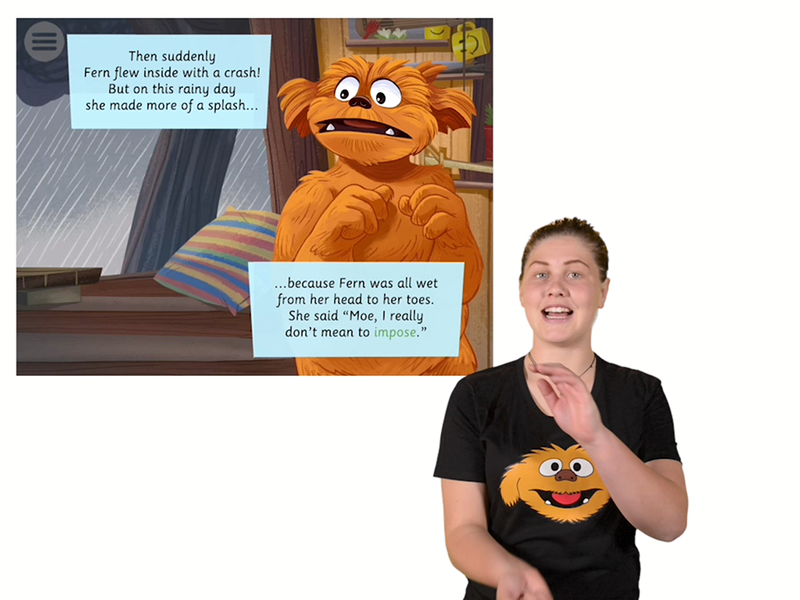 Moe and the Unexpected Bully also includes a New Zealand Sign Language video mode. And for a bit of extra fun there’s a memory game! And it’s all been made possible thanks to NZ On Air’s Digital Innovation Fund. 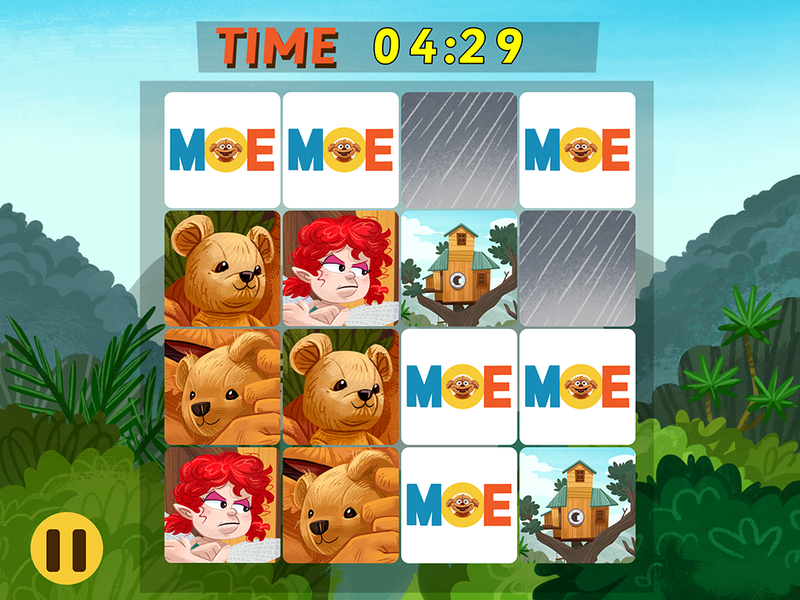 Download Moe’s storybook app for FREE from the iTunes App Store and Google Play.